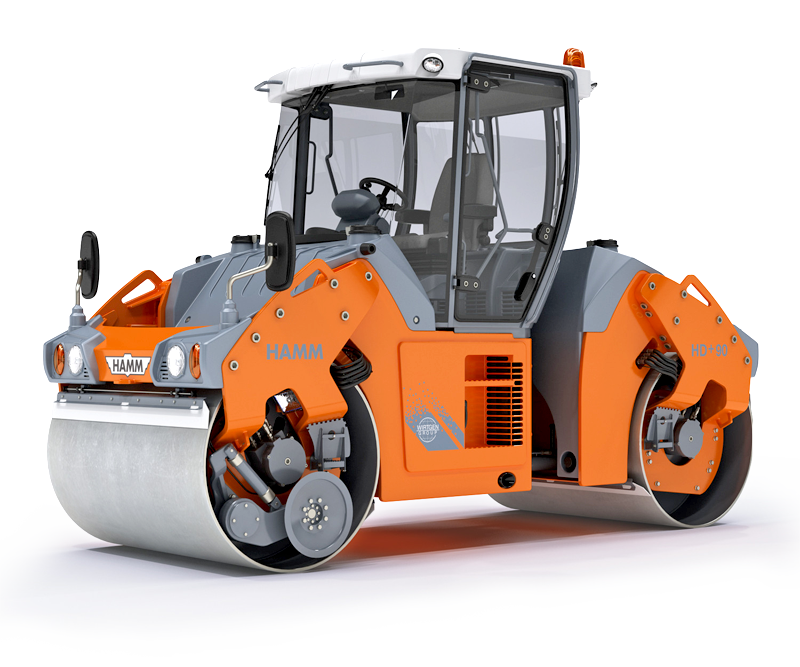 As the region’s most sophisticated and experienced paving company, Martin Paving Company has clientele that spans the entire range of commercial, residential and municipal locations. 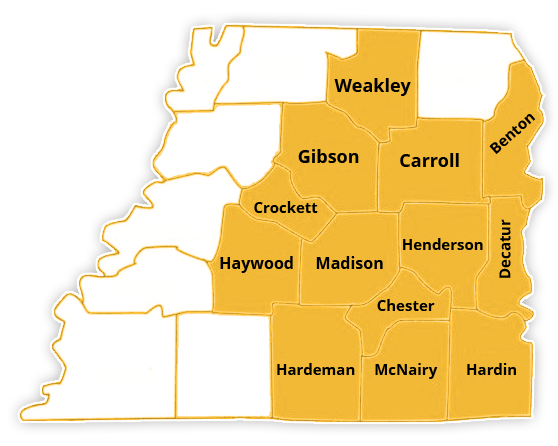 Our service area spans throughout the West Tennessee area. Currently, Martin Paving Company provides services to all of the highlighted counties. We look forward to working with you and seeing your project through to completion.